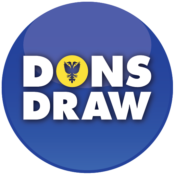 In order for the Dons Trust to support a share issue 50% of the membership were required to vote and 75% of those voting (and 40% of all members) to be in favour. The number of votes, and those in favour, clearly gave authority to proceed. 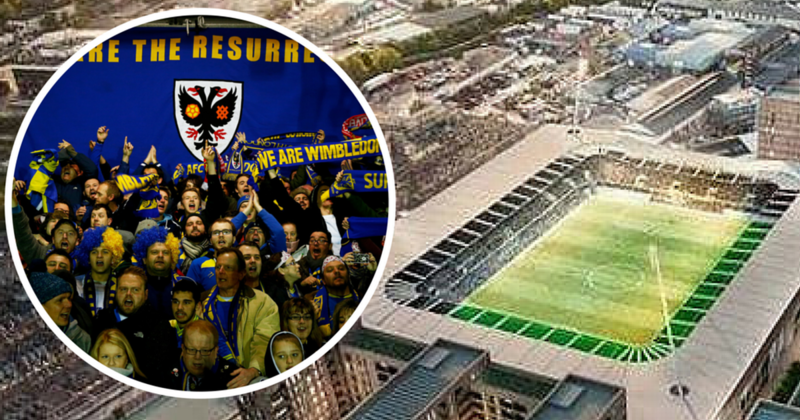 The Dons Trust, therefore, voted in favour of authorising a launch of new shares at AFCW PLC’s EGM. All other AFCW shareholders who voted at the EGM also voted in favour. DT members will be informed of the arrangements for the actual share launch in due course. The Dons Trust Board expresses its appreciation to all those of you who voted. 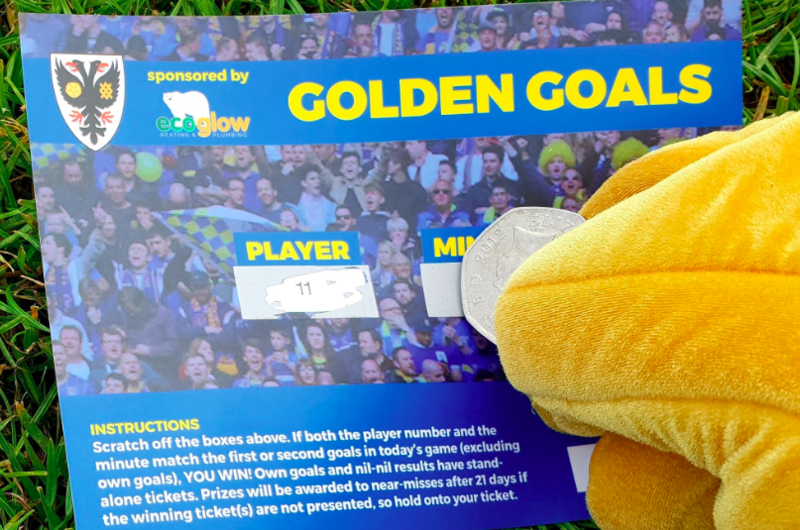 Proceeds from the sale of shares will provide valuable funds towards the new stadium in Wimbledon and will make it even better than it would otherwise be. This entry was posted in News and tagged fundraising, stadium. Bookmark the permalink. With just 60% of members voting, I feel this reflects the low key publicity this vote had compared with the two ticks campaign. Further without having to locate the minutes I recall no notification to DT members on the outcome, not even by WebJam.